HAKOVO means “Let’s carry” (運ぼう) in Japanese. HAKOVO is an online e-platform that redefines sea freight shipping experience which allows anyone to ship goods anytime, anywhere with confidence, efficiency and ease. 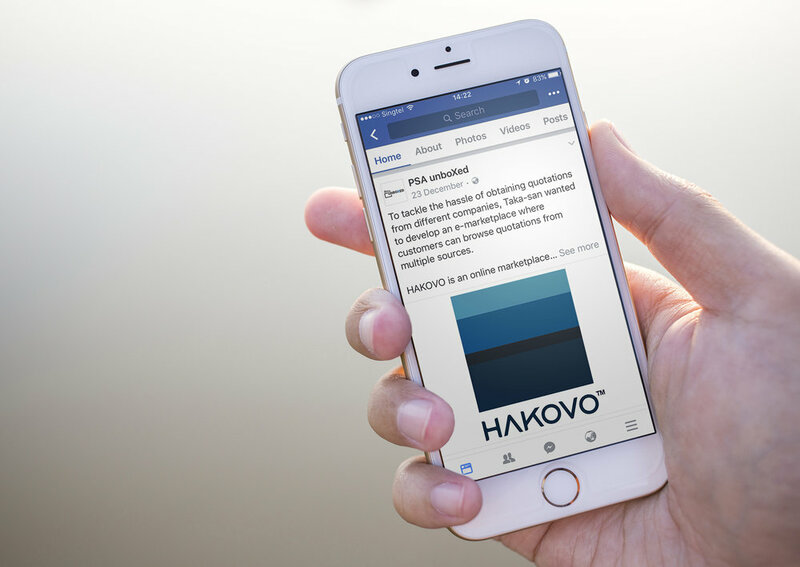 HAKOVO’s patented e-platform technology creates an ecosystem that connects parties including global carriers, freight forwarders, terminal operators, fintech solution providers and consumers within the supply chain to bring speed and frictionless shipping solution to all. As the name implied, we believe HAKOVO can be a more people-focused, purpose intended brand. Beyond the advanced technology, the brand aspiration is to fundamentally address the nature of the business, the needs and the communication in a more distinctive fashion. Conceptually, the design is to express the brand's ambition to ship anywhere, anytime.